@Draconix814 Unlikely. I mean I don't think there's anything else for him to express artistically through Monogatari after a project as ambitious as Kizu. Plus there's no reason to replace Itamura now that he's grown confident at the helm and has finally found his own creative voice. 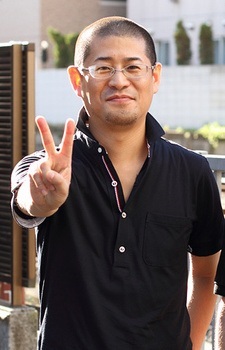 I mean, I love Itamura's directing too, but I wonder if Oishi will come back to direct Zoku Owari, or if he'll handle the Monster Season when that gets adapted? Many thanks for bringing us Kizumonogatari. The wait was worth it.